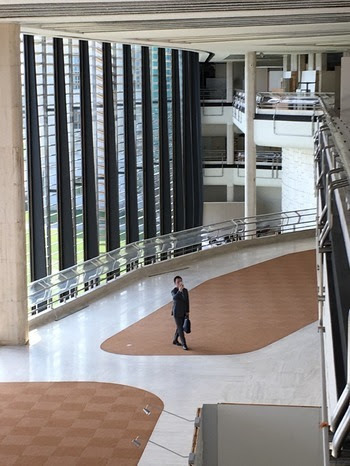 Before the speech, one of the Chinese government delegates sought to intimidate the speaker, Dr. Yang Jianli, by taking pictures of him outside the hall for more than 10 minutes. 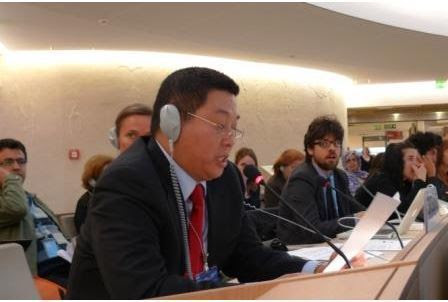 UN Watch has filed a formal complaint with UNHRC President Vojislav Suc, demanding that the Chinese delegate-believed to be Mr. Wei Zhimin (see photo below)-be permanently expelled from the UN. In 2014, as reported in the New York Times, China also spied on and intimidated a Chinese human rights defenfer brought by UN Watch. 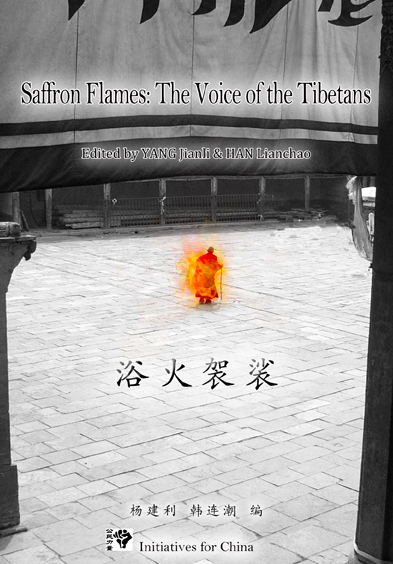 In 2015, Reuters reported on China’s escalating use of intimidation tactics to silence its critics at the UN.